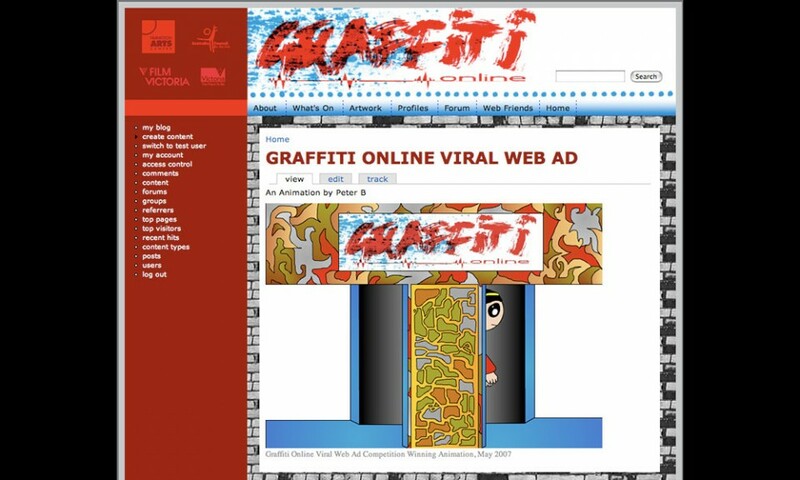 Graphic and web design for all promotional material for the Graffiti Online project, also producer of the Graffiti Online project. 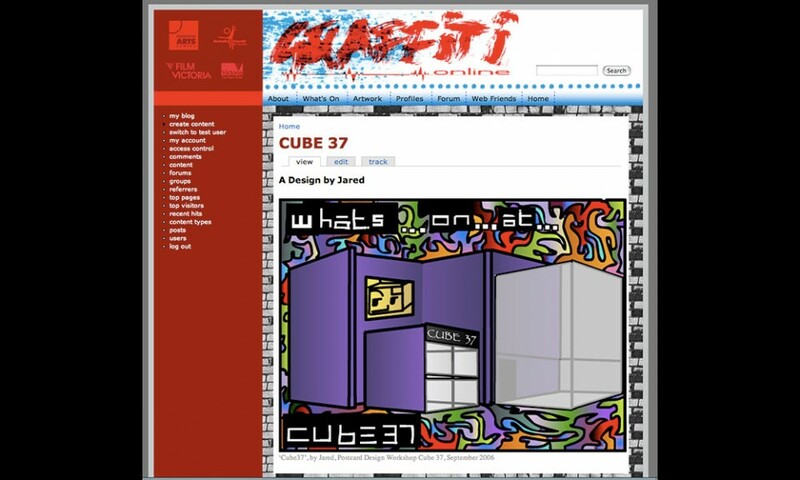 Graffiti Online ran digital art workshops at Cube 37, schools and community houses, utilising both high end software and accessible freeware. 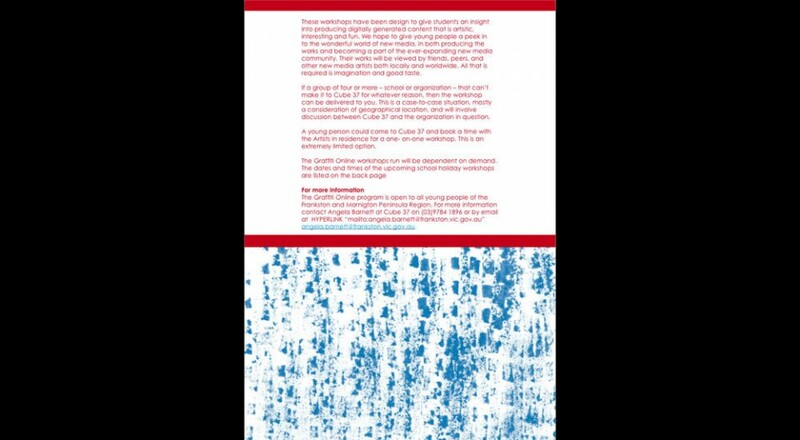 The final exhibition was held at Cube 37 installing six projection sites, four interactive sites and various printed works with a live performance by local youth rap band. 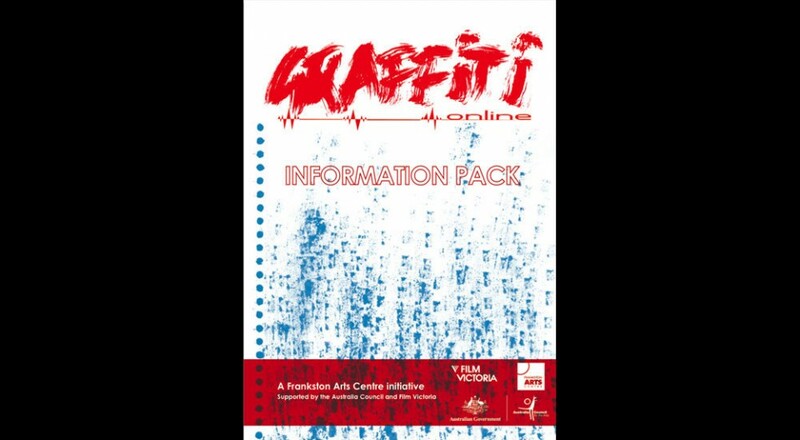 Graffiti Online ran thirty-nine workshops that reached 192 young people. 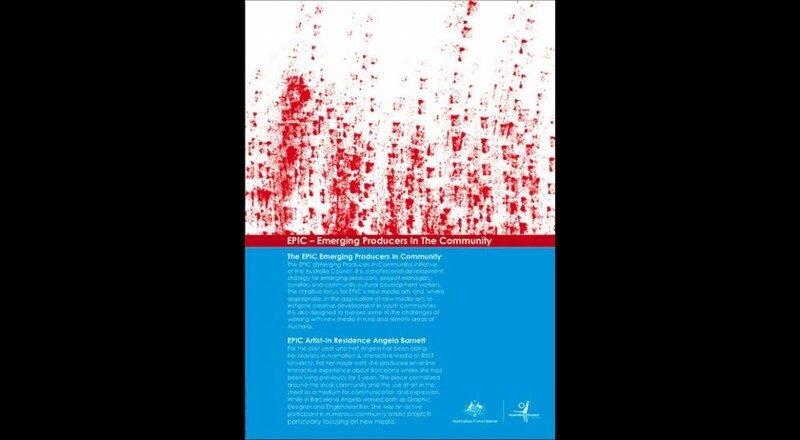 Graffiti Online was funded by the Australia Council through the Emerging Producers in Communities (EPIC) Grant.